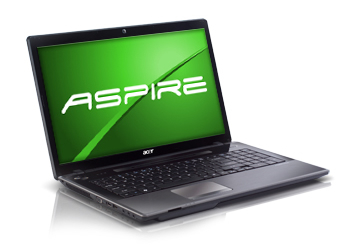 Acer Aspire 5560 (AS5560-7402) comes with 15.6-inch CineCrystal display with a resolution of 1366 x 768, AMD Radeon HD 6520G graphics, 500 GB SATA 5400 rpm HDD, 4 GB DDR3 memory, AMD Quad-Core A6-3420M Accelerated Processor, and AMD A60M Fusion chipset. 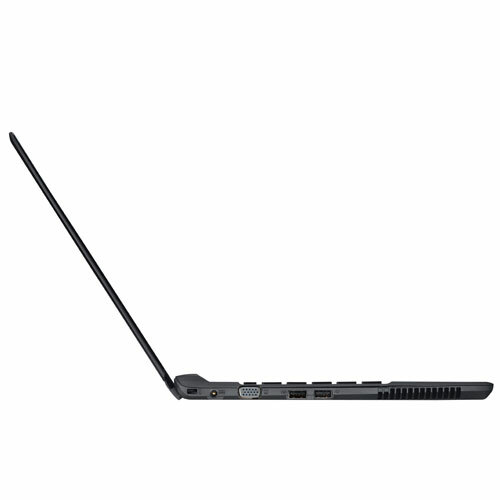 This laptop is equipped with Touchpad with multi-gesture, Gigabit Ethernet LAN, 802.11b/g/n WLAN, card reader, HDMI, three USB 2.0 ports, VGA, Network (RJ-45), webcam, and 6-cell 4400 mAh Li-ion battery. 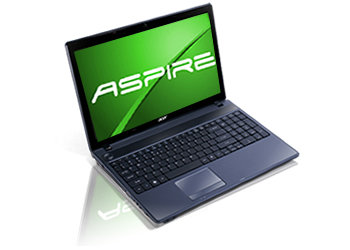 Acer Aspire 4752Z (AS4752Z-4498) laptop is equipped with 14-inch HD display, Intel HD graphics, Intel Pentium B960 dual-core processor, Intel HM65 Express chipset, 500 GB 5400 rpm Serial ATA hard drive, and 4 GB DDR3 SDRAM. 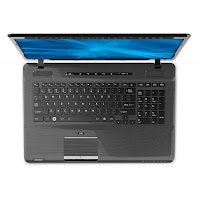 This laptop features optical drive, Gigabit Ethernet LAN, 802.11b/g/n WLAN, HDMI port, S-Video, three USB 2.0 ports, VGA port, Network (RJ-45), card reader, webcam, and 6-cell Lithium-Ion 4400 mAh battery. 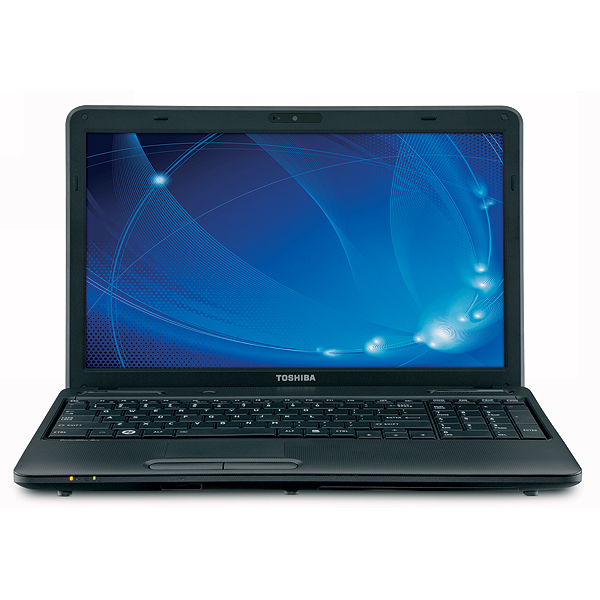 Toshiba Satellite C655-S5504 comes with Intel Pentium Processor B960 dual-core processor, 320 GB 5400 rpm HDD, 4 GB DDR3 1333 MHz (upgradeable up to 8 GB), Mobile Intel HM65 Express Chipset, 15.6-inch TruBrite LED Backlit display with a resolution of 1366 x 768, and Mobile Intel HD graphics with 64 MB-1696 MB dynamically allocated shared graphics memory. 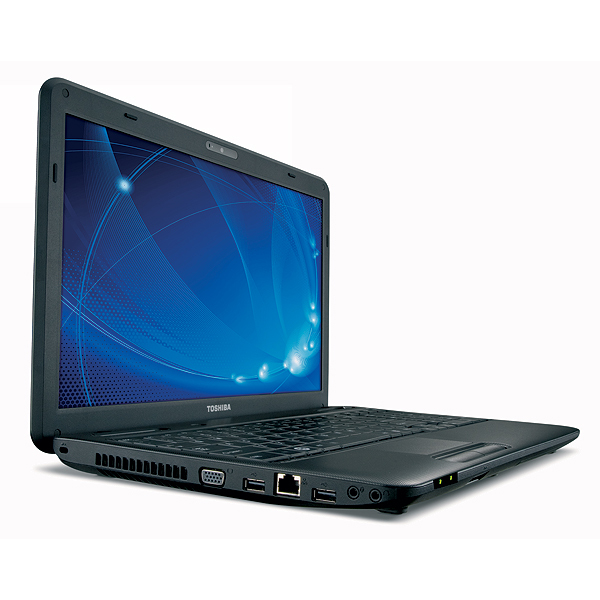 Satellite C655-S550 is equipped with two USB 2.0 pots, RGB port, microphone input port, headphone output port, two USB 2.0 pots, RJ-45 LAN, webcam, card reader, 6-cell Lithium-Ion 48Wh battery, optical drive, 802.11b/g/n WLAN, and 10/100 Ethernet LAN. 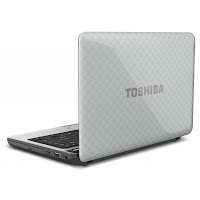 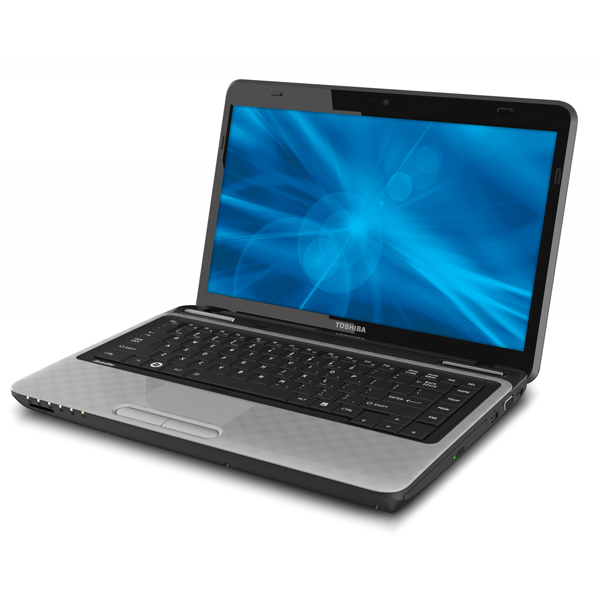 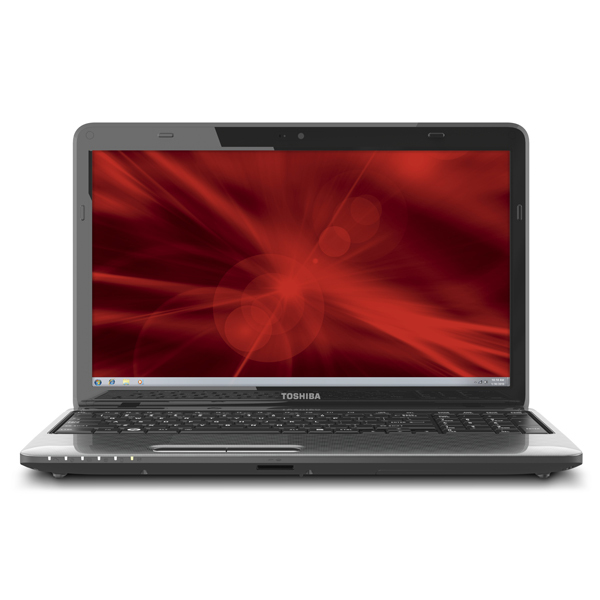 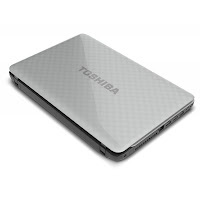 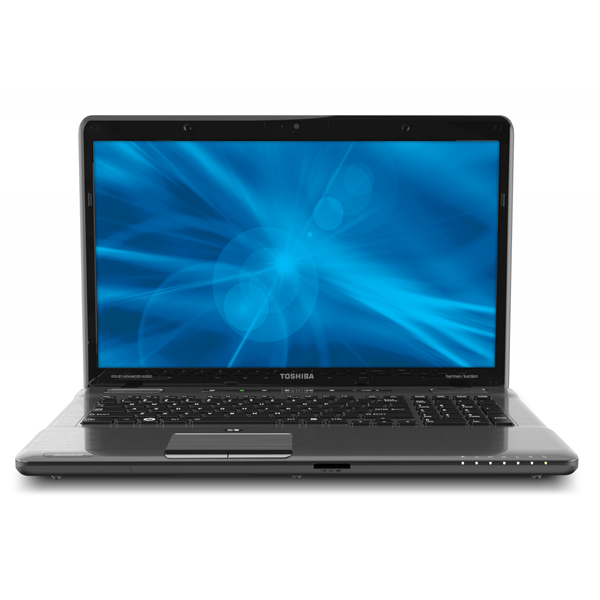 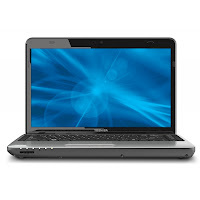 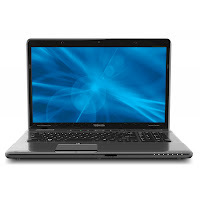 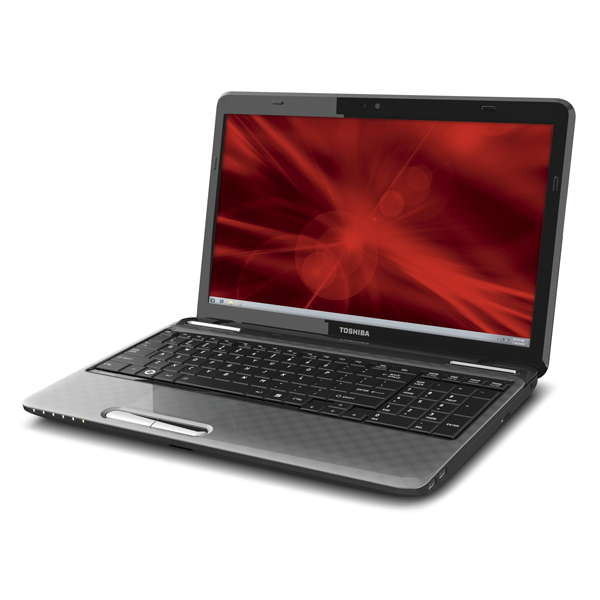 Toshiba Satellite L755D-S5104 is powered by AMD Quad-Core A6-3420M Accelerated Processor. This laptop computer has 15.6-inch HD TruBrite LED Backlit display, AMD Radeon HD 6520G graphics card, 4 GB DDR3 1333 MHz memory, and 500 GB (5400 rpm) HDD. 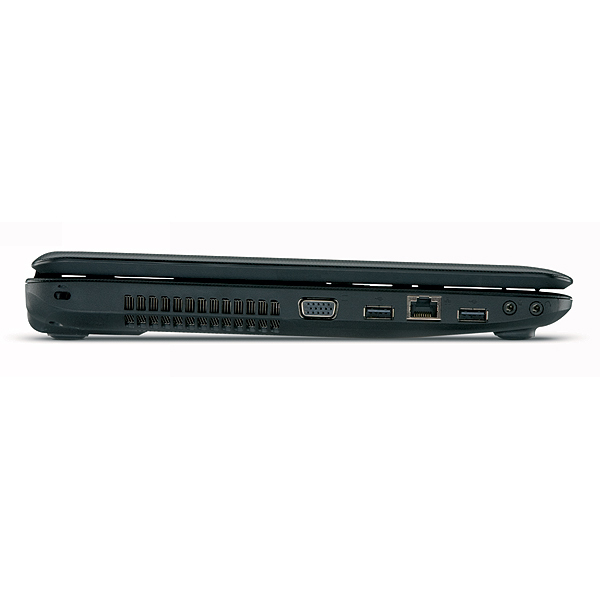 Other specs include card reader, 6-cell Li-Ion 48 Wh battery, webcam, HDMI output port, RGB, microphone input port, headphone output port, two USB 2.0 ports, one USB 2.0 port with Sleep and Charge, RJ-45 LAN, 10/100 Ethernet LAN, 802.11b/g/n WLAN, and DVD-SuperMulti drive. 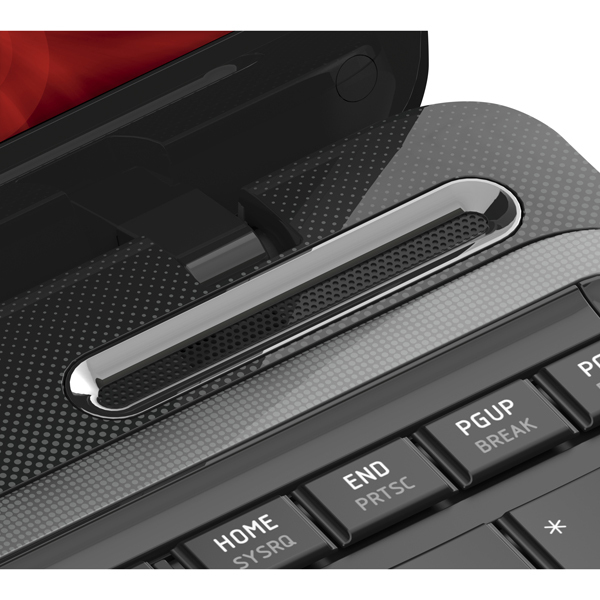 Asus U36SG is the world's first 19mm thin laptop with Intel standard voltage CPU. 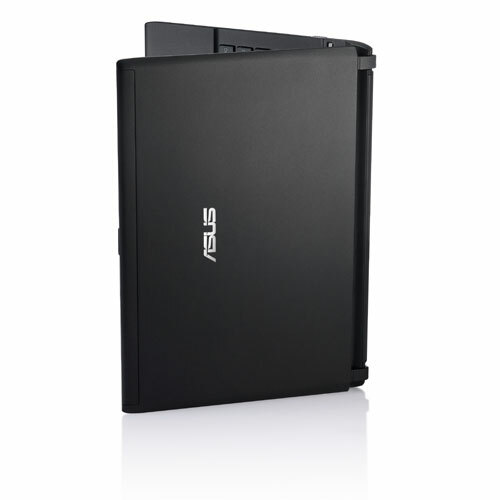 Weighs only 1.44 kg with 4-cell battery and 1.66 kg with 8-cell battery. 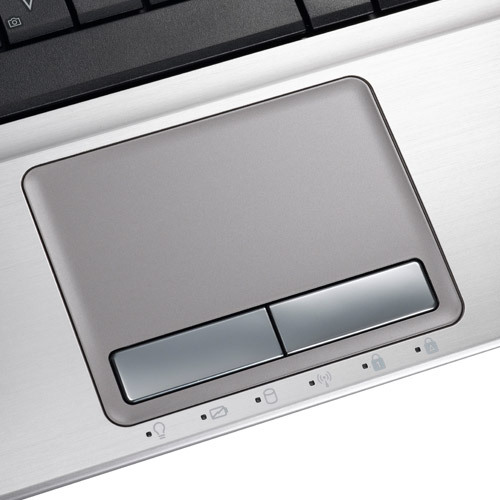 NVIDIA Optimus technology auto-switches between dedicated NVIDIA GeForce 610M GPU and integrated Intel HD graphics 3000. 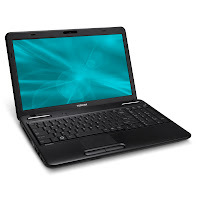 This laptop comes with 13.3-inch HD display, second generation Intel Core i3/i5/i7 processor, Intel HM65 Express Chipset, DDR3 1333 MHz SDRAM, 2.5” SATA HDD, 10/100/1000 Base T, integrated 802.11 a/b/g/n or 802.11 b/g/n WLAN, optional Bluetooth, 4/8 cell battery, headphone-out jack (SPDIF), microphone-in jack, VGA port/Mini D-sub 15-pin, two USB 2.0 ports, one USB 3.0 port, HDMI, RJ45 LAN Jack, 5-in-1 card reader, and 0.3 MegaPixels camera. 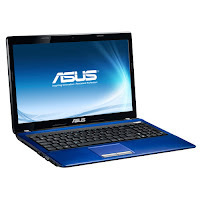 Asus K53SM is equipped with 15.6-inch high definition LED backlight display, NVIDIA GeForce GT 630M with 2GB DDR3 VRAM, Intel HM65 Express Chipset, DDR3 1333 MHz SDRAM, and 2.5” SATA hard disk drive. 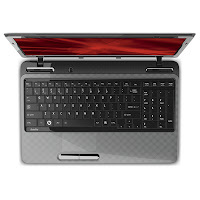 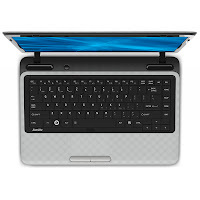 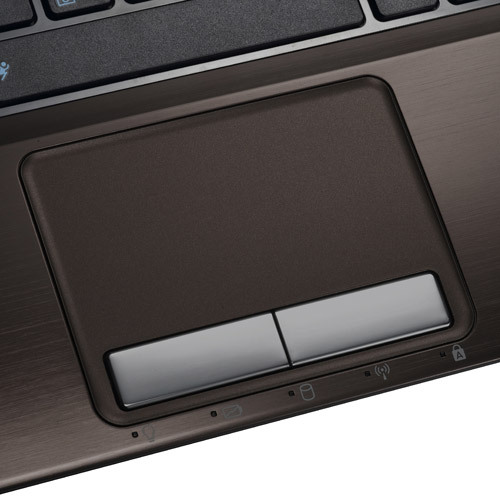 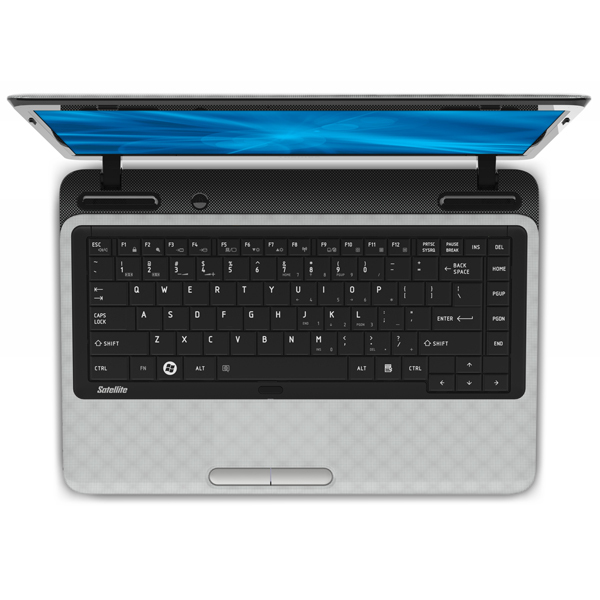 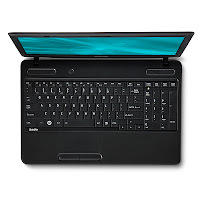 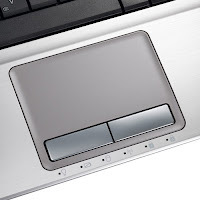 This laptop is powered by Intel Core i7-2670QM, i5-2450M, i3-2350M, or Pentium Dual-Core B960 processor. 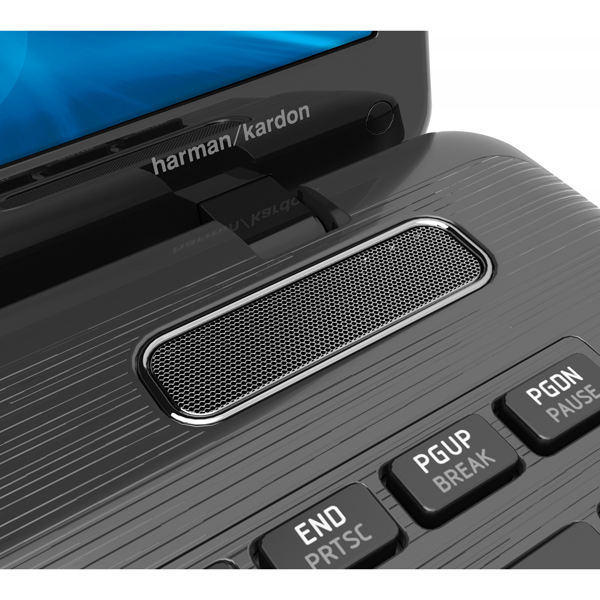 K53SM features 10/100/1000 Base T LAN, 802.11 b/g/n WLAN, optional Bluetooth, optional Blu-Ray DVD Combo, 4-in-1 card reader, camera, 6cell 5200mAh 56Whrs battery, microphone-in jack, HDMI, headphone-out jack, RJ45 LAN jack, VGA port/Mini D-sub 15-pin, two USB 2.0 ports, and a USB 3.0 port. 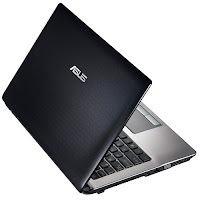 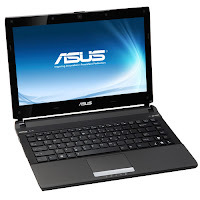 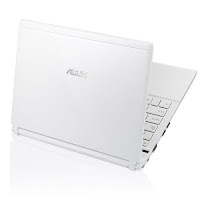 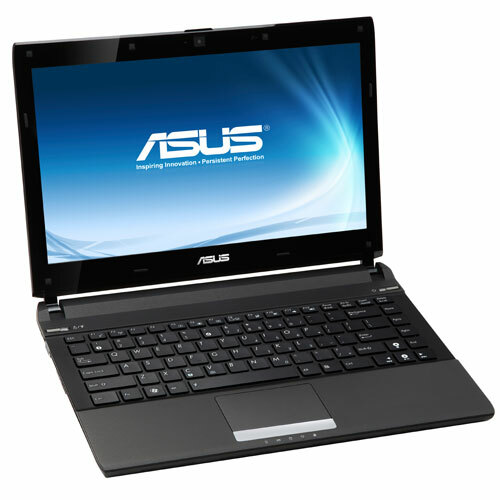 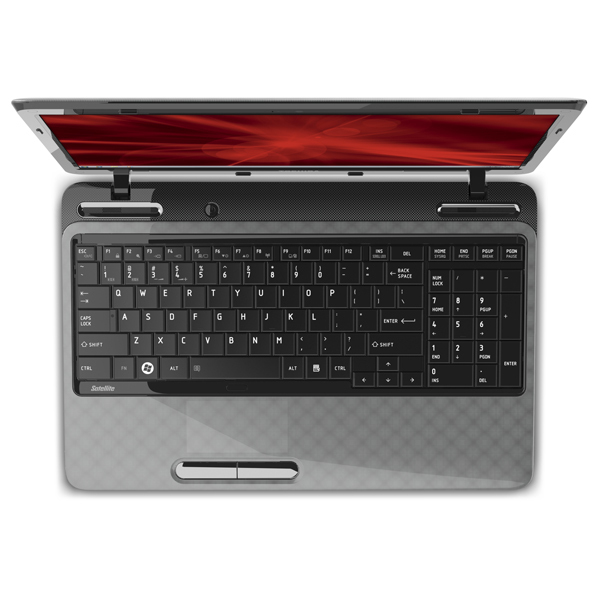 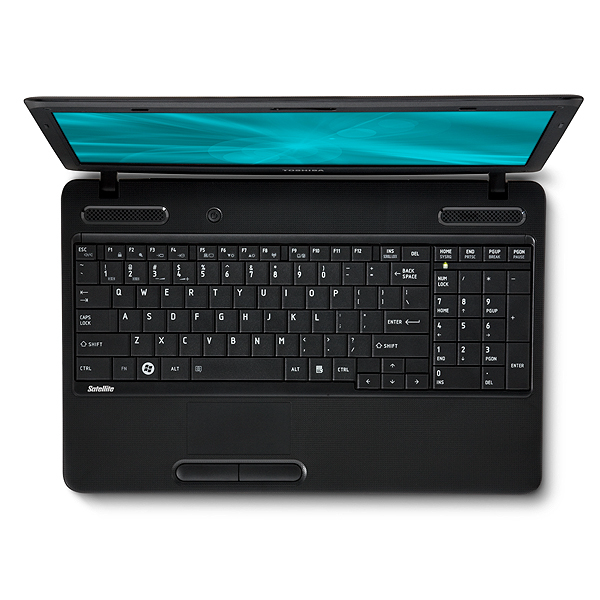 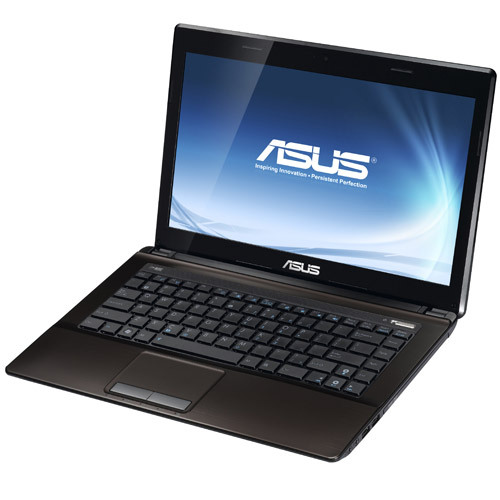 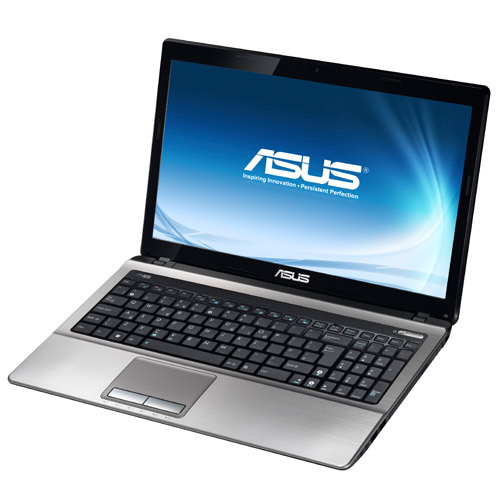 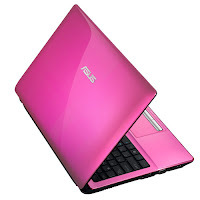 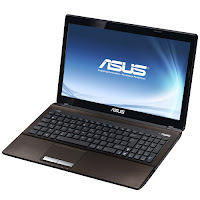 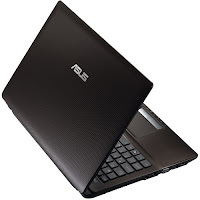 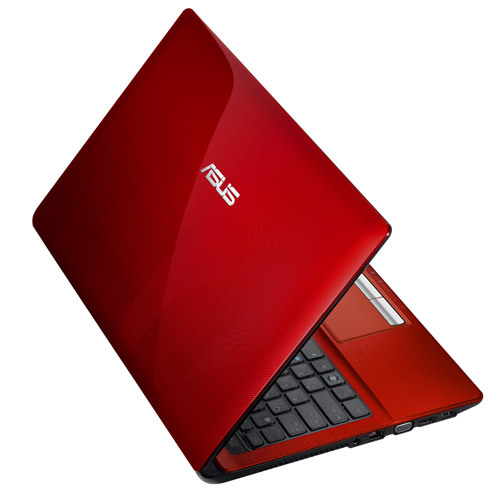 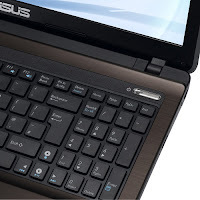 Asus K43SM is powered by your choice of Intel Core i7 2670QM, i5 2450M, i3 2350M, or Pentium Dual-Core B960 processor. 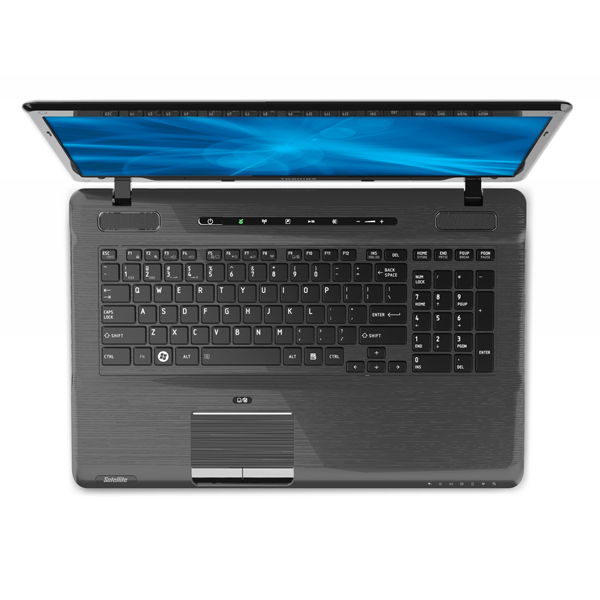 It comes with Intel HM65 Express Chipset, up to 1 TB 2.5” SATA HDD, DDR3 1333 MHz SDRAM, 14.0” LED backlight display with HD resolution, and NVIDIA GeForce GT 630M with 2GB DDR3 VRAM. This laptop is equipped with Palm Proof Technology, IceCool Technology, 10/100/1000 Base T LAN, Integrated 802.11 b/g/n WLAN, headphone-out jack, microphone-in jack, one USB 3.0 port, two USB 2.0 ports, VGA port / Mini D-sub 15-pin, RJ45 LAN, HDMI port, 3-in-1 card reader, 0.3 MP camera, and 6Cells 5200 mAh 56 Whrs battery. 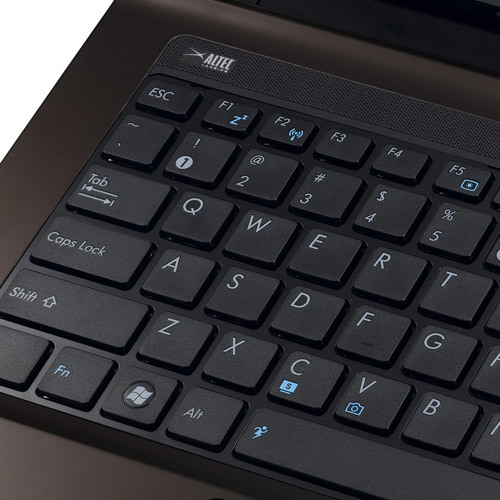 Asus K53SD offers an expressive combination of technology and style. 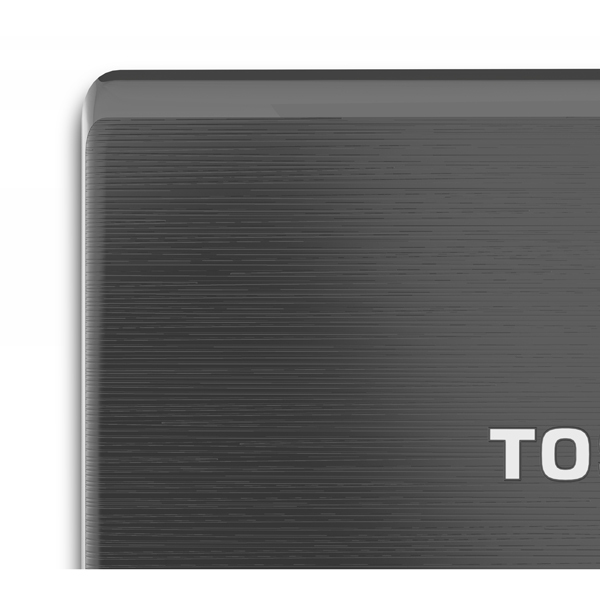 It's designed with high quality aluminum textures. 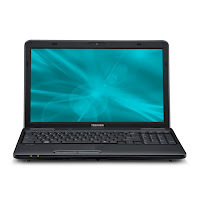 K53SD has a 15.6-inch HD LED backlight display, NVIDIA GeForce 610M with 2GB DDR3 VRAM, Intel HM65 Express Chipset, 2.5” SATA HDD, and DDR3 1333 MHz SDRAM. 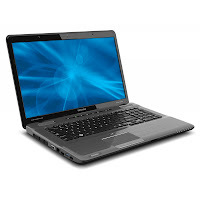 This laptop has a choice of Intel Pentium dual-core B960, i3-2350M, i5-2450M, or i7-2670QM processor. 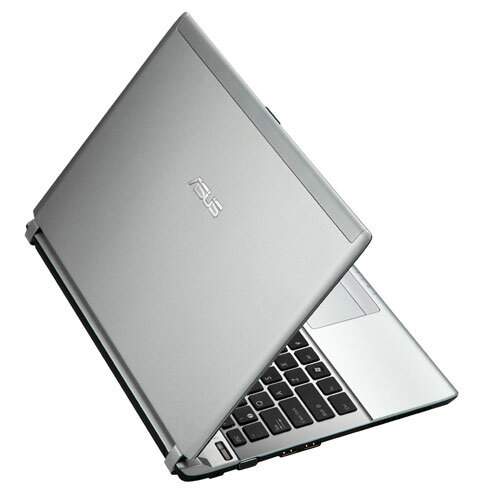 Other features include 6cells 5200 mAh 56 Whrs battery, 0.3 MegaPixels Fixed webcam, 4-in-1 card reader, headphone-out jack, microphone-in jack, HDMI, VGA port/Mini D-sub 15-pin, two USB 2.0 ports, one USB 3.0 port, RJ45 LAN jack, integrated 802.11 b/g/n WLAN, optional Bluetooth 3.0/4.0, 10/100/1000 Base T LAN, optional Blu-Ray DVD Combo, Palm Proof Technology, and IceCool Technology. 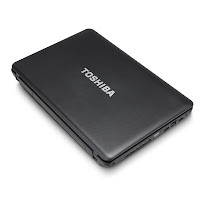 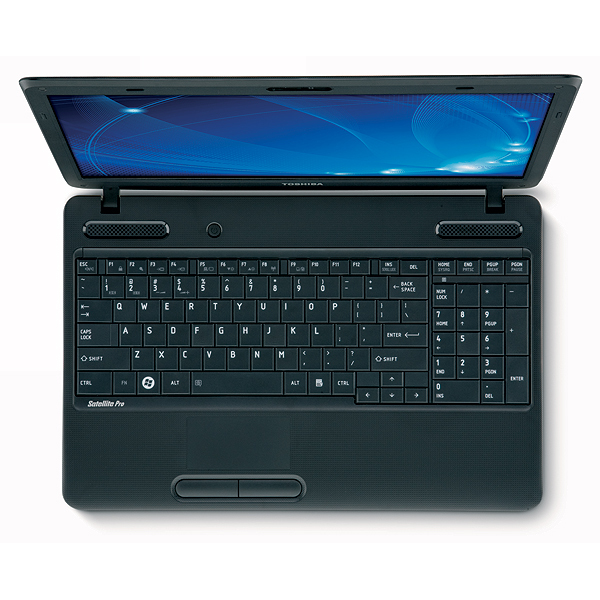 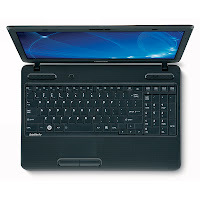 Toshiba Satellite P770-ST6GX2 comes with large 17.3-inch TruBrite LED Backlit display with a resolution of 1366 x 768, NVIDIA GeForce GT 540M with NVIDIA Optimus technology (1 GB GDDR3), Intel Core i7-2670QM quad-core processor, Mobile Intel HM65 Express Chipset, 8 GB DDR3 memory, and 750 GB (5400 rpm) hard disk drive. 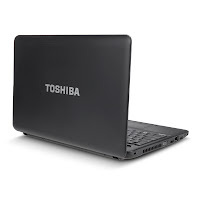 This laptop is equipped with 6-Cell Lithium-Ion 48Wh battery, card reader, webcam, one USB 3.0 port with USB Sleep and Charge, three USB 2.0 ports, RJ-45 LAN, HDMI, RGB, microphone input port with Toshiba Sleep and Music, headphone output port, harman/kardon stereo speakers, 10/100/1000 Ethernet LAN, 802.11 b/g/n WLAN, Bluetooth V3.0 + HS, and optical drive.